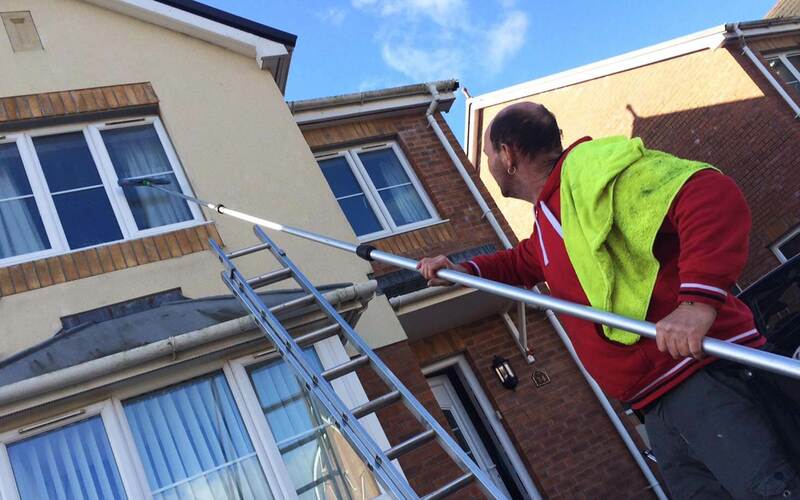 DI’s Window Cleaning service are dedicated in providing a professional and experienced window cleaning service for residential and commercial customers across and around the Swansea area. 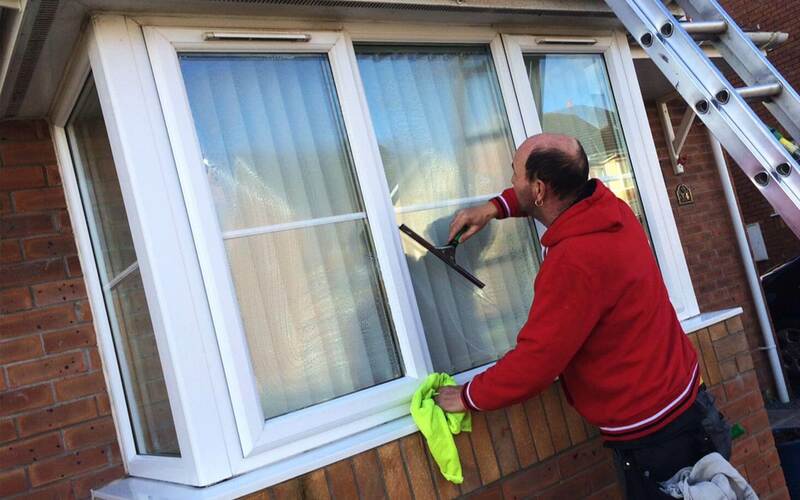 Our services range from our routine residential windows, doors and conservatories cleaning to large commercial offices. Our customer base ranges across South Wales around the Swansea area to Neath, Port Talbot, Ammanford, Cross Hands and Llanelli. 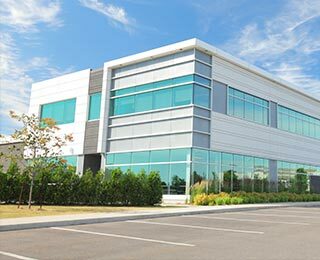 We ensure to provide a professional and swift service, covering small or large projects. For an instant estimate, please use our online pricing calculator, we guarantee you won’t be disappointed with our prices and service. 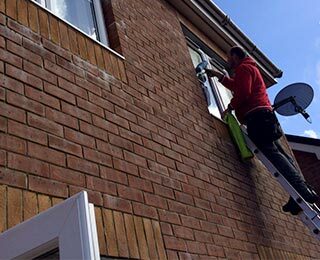 DI’s Window Cleaning services specialise in large and small residential window cleaning along with doors and conservatories. We have a number of regular customers in and around the Swansea area where we take care of commercial window and offices. 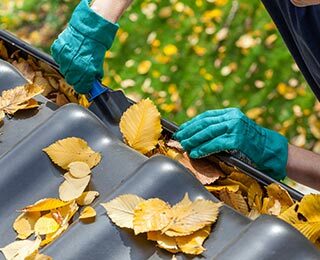 As well as windows, doors and conservatories, we take care of our residential customers’ gutters on a regular basis. DI’s Window Cleaning began small cleaning local residential windows and grew with time. We are now proud to be able to offer a range of great services such as gutter cleaning and repairs, UPVC cleaning, jet washing, patio cleaning, roofing, painting and fencing services. 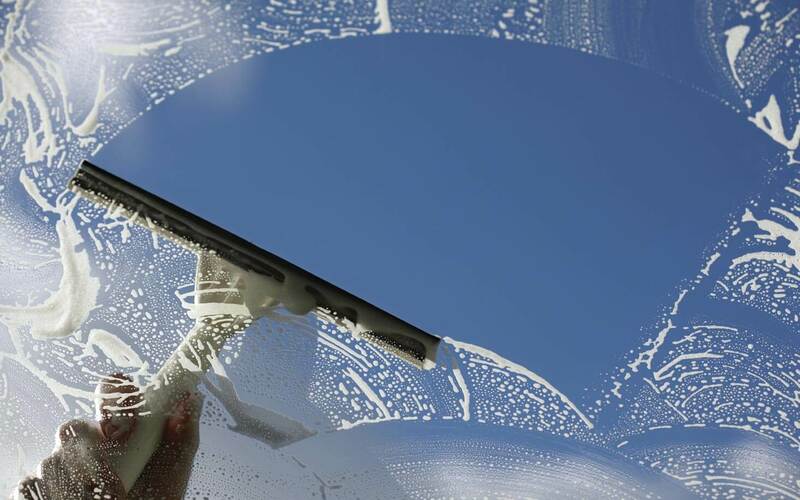 DI’s Window Cleaning services began in 2010 and has expanded to a strong team in recent years. Use our ‘Cleaning Prices‘ page for an instant estimate, but we will also visit to provide an exact quote. We believe in making every step as simple as possible, so we offer online payment for your convenience.